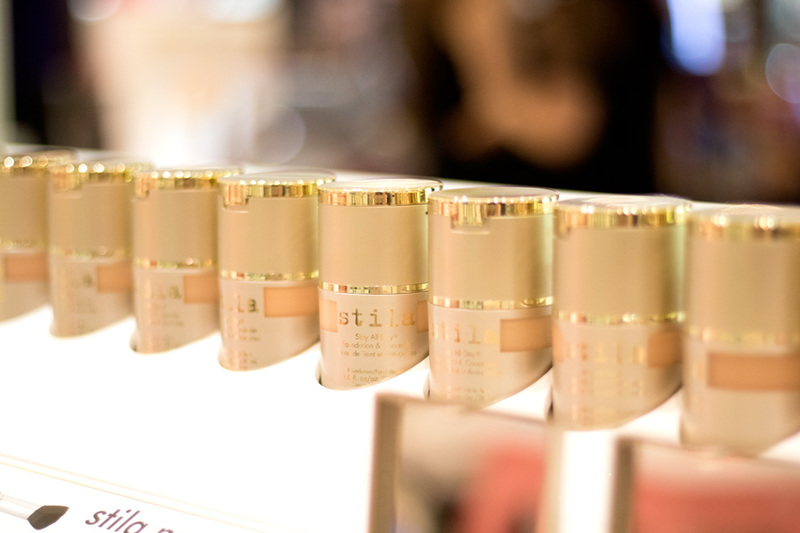 I have always heard about Stila and possibly tried one or two products previously but I believe that I discovered the brand fully this year. I am so glad I did because they have such amazing products, great quality and are innovative. Till date, I have never seen any other Liquid Glitter Eyeshadow that comes close to their Stila Glitter & Glow Liquid Eyeshadows*//£23. They are absolutely stunning and I have written about them here. 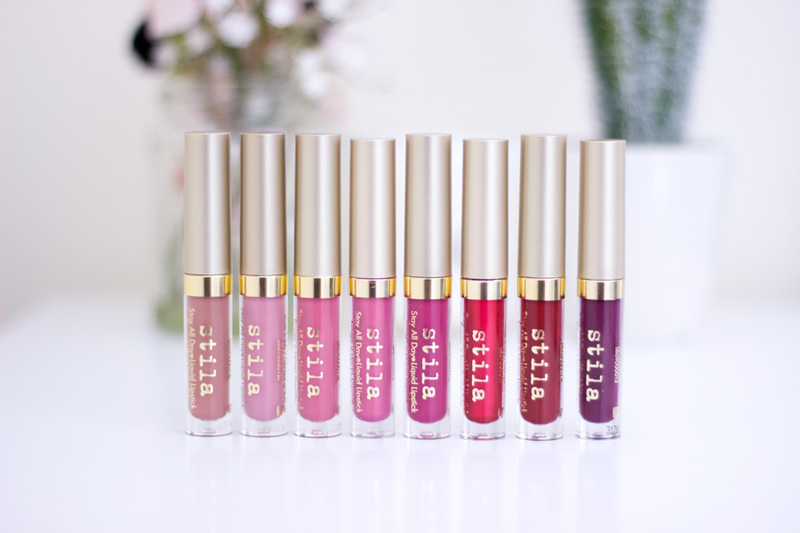 For Christmas they have some great Gift Sets including the Stila Star Studded 8 All Day Liquid Lipsticks*//£45 which I adore. 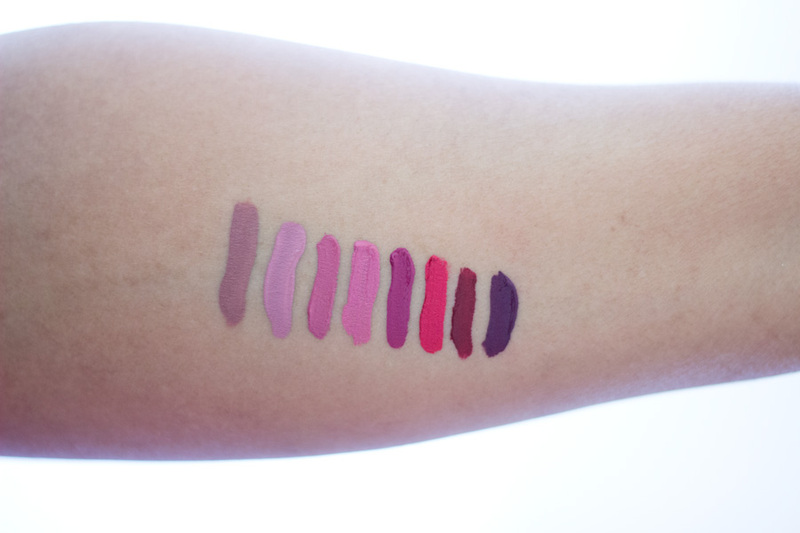 In this set, you get 8 liquid lipsticks which are super cute with an amazing shade range. 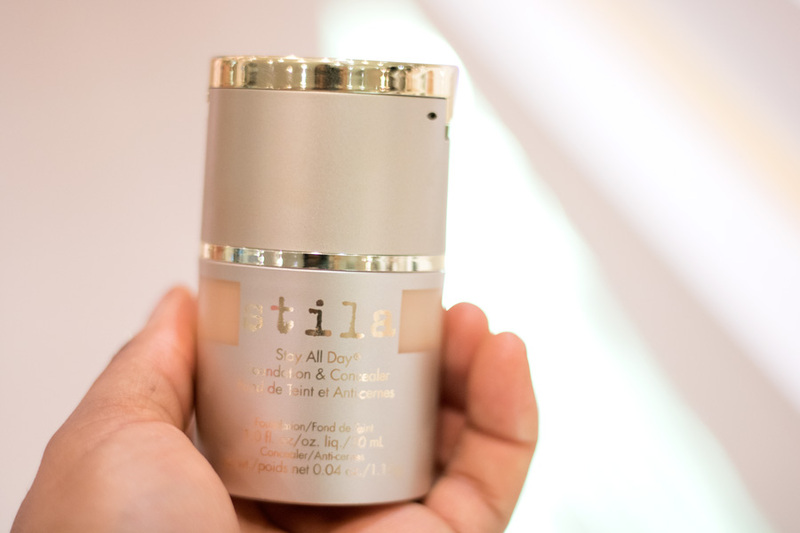 I love the Stay All Day Foundation & Concealer*//£29.50 which comes in a lovely packaging which fits with the festive season. The foundation has a concealer on top and a foundation underneath so you are getting two products in one. 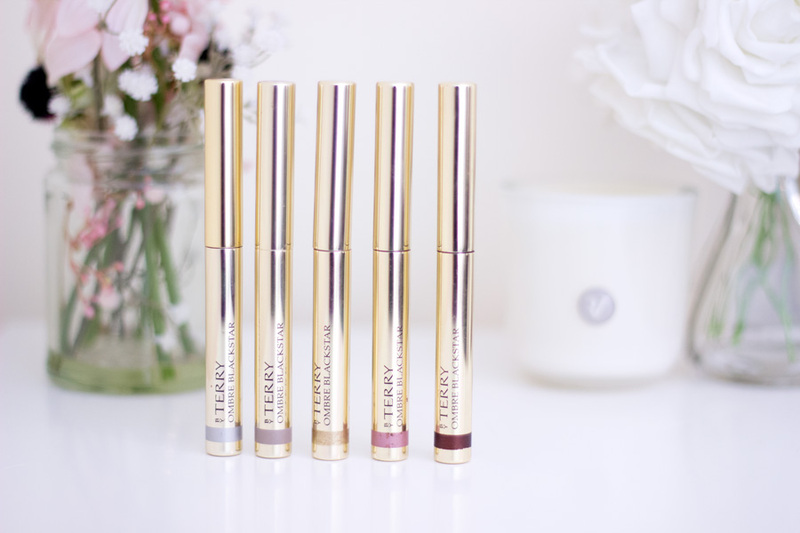 I love the Stila All Day Eyeliner*//£14.50 which is everyone's favourite because it really does last all day. 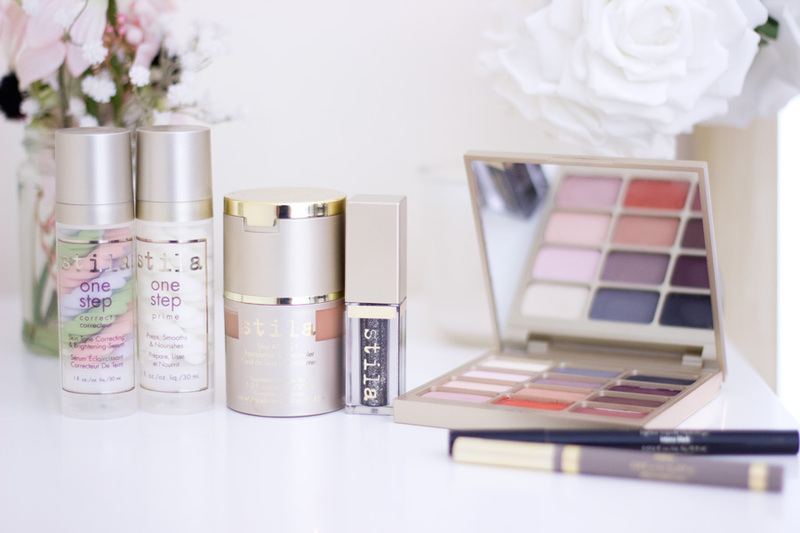 I am such a huge fan of their newly launched Stila One Step Primer*//£24 which is very refreshing on the skin and keeps my makeup intact all day. All the shades in this set are so wearable and I have been wearing them everyday since I got them. I also finally got my hands on the Written in the Stars Glitter Eyeshadow Set// £25 and I am so obsessed with it. I purchased it from Marks & Spencer so if you missed out on it, I will recommend checking out M&S. 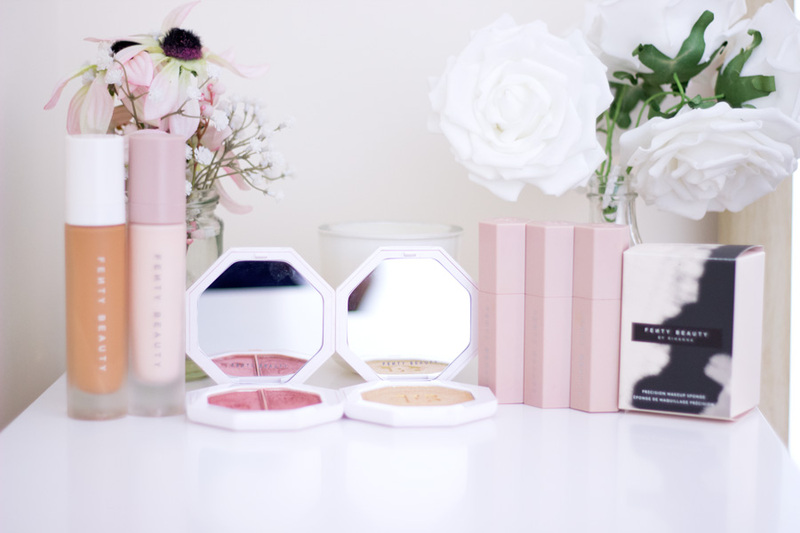 It will be an absolute crime for me not to mention Fenty Beauty which, in my opinion, was the brand that broke the makeup world's internet (and still breaking it). 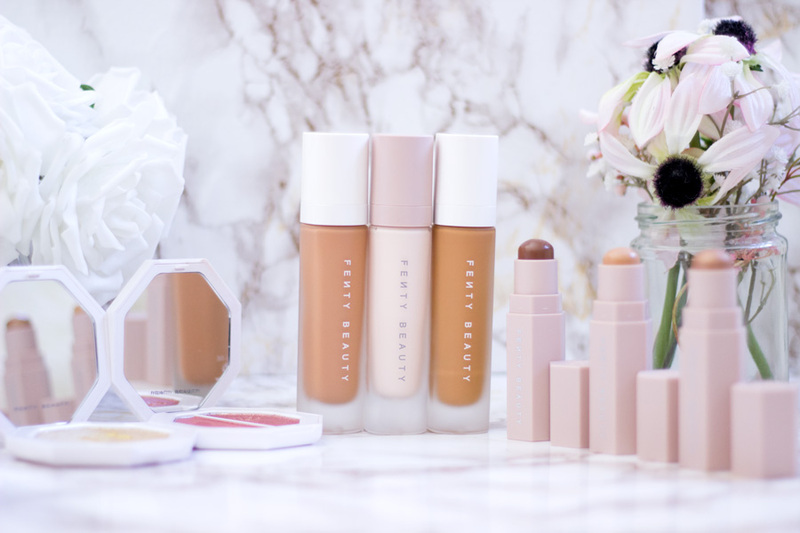 I have not been excited for any makeup brand as much as the Fenty Beauty. I know everyone is tired of hearing this about them but they launched 40 foundation shades in their first launch so I will forever sing their praises. I already have a full review of all the products I purchased from them over here so pop over for a read. My top recommendations as gifts will be their Pro Filt'r Soft Matte Longwear Foundation //£26, Match Stix //from £21 and Killawatt Freestyle Highlighter Duos //£26. I heard their brushes are amazing too and I am looking to pick up a few. 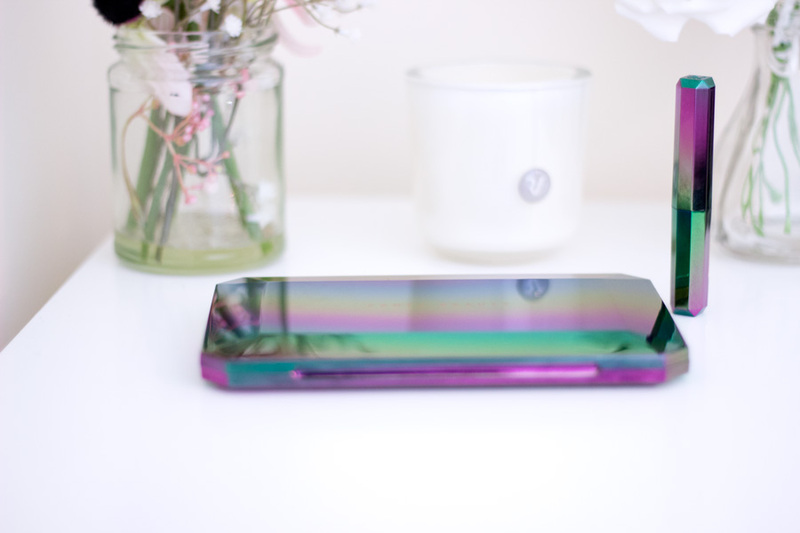 For their holiday collection, they launched their Galaxy range which I am absolutely in love with. I picked up their Eyeshadow Palette and the Lipstick. I feel like I want to get more lipsticks and lip glosses too. They have maintained such high quality and I am getting ready to order from their new lipstick range launching on the 26th Dec 2017. 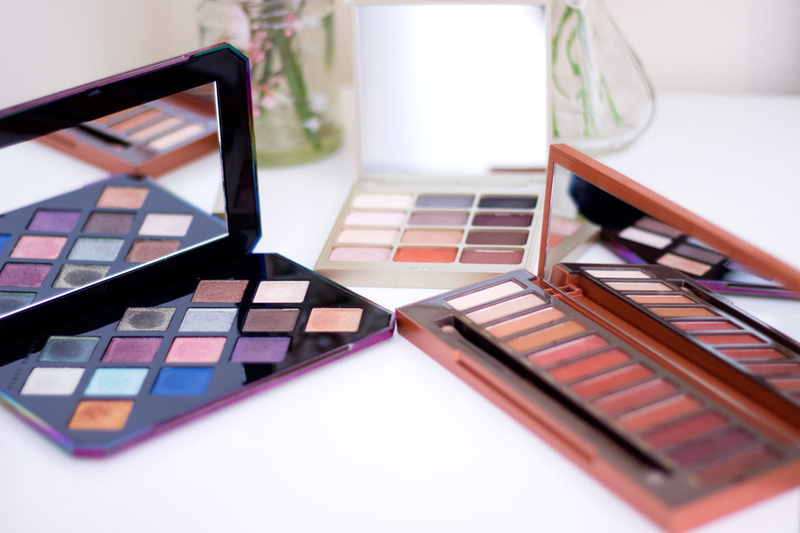 I think one of the easiest makeup products to buy as gifts are eyeshadow palettes. 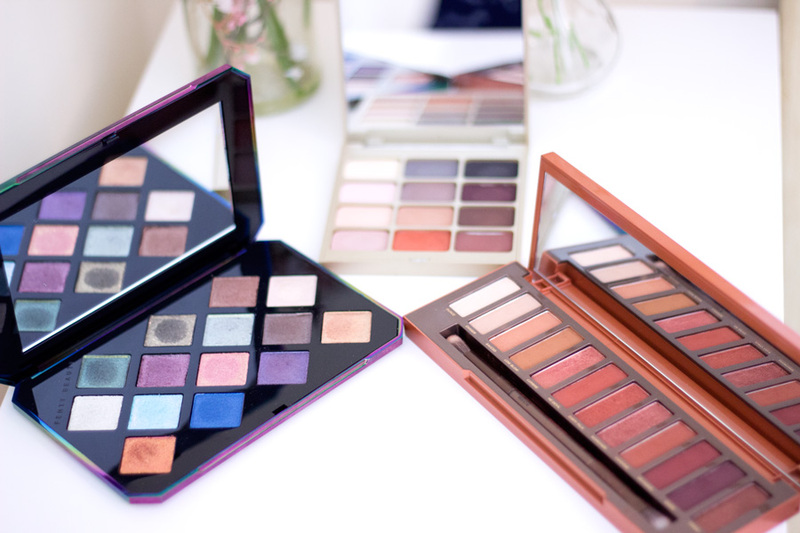 There are various types of eyeshadow palettes including neutral,warm, cool, glitter, etc and it will depend on what your loved one prefers or you may even want them to try something new. 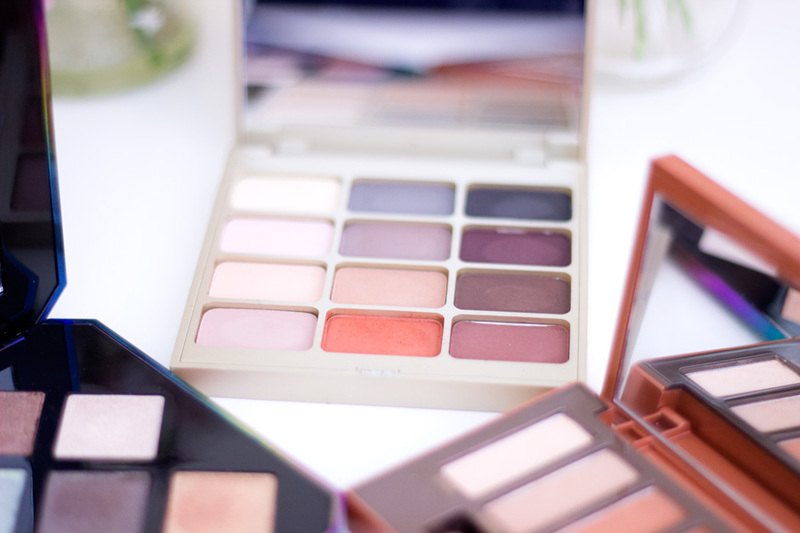 Many brands have launched eyeshadow palette especially in the past year. I don't have all the launches but I have a few which I thought will make stunning gifts. 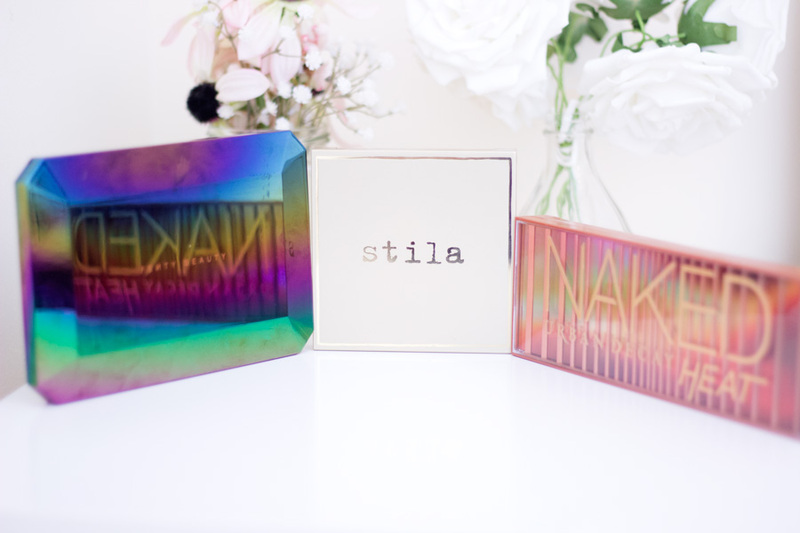 The first is the Urban Decay Naked Heat Palette //£39.50 which I am absolutely in love with. I am wearing it as I type this and I have been wearing it at least once or twice a week since I got it. 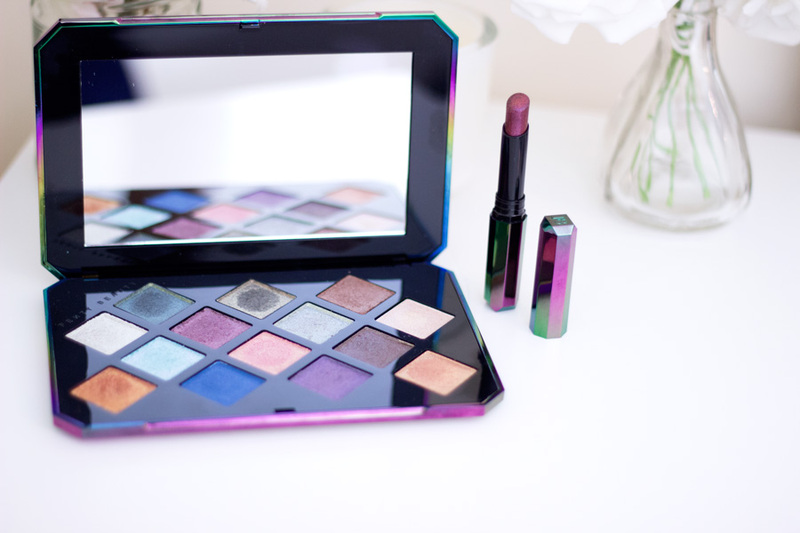 It is the eyeshadow palette I was praying that Urban Decay will make and they eventually did. It has gorgeous brown shades, copper, rose gold, burgundy, smoky brown, etc. 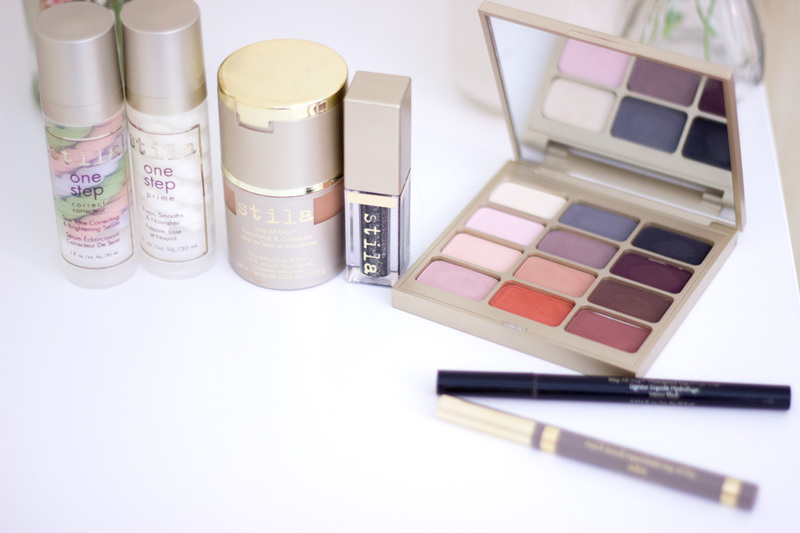 If you have a loved one that loves warm palettes, they will absolutely adore this palette. The second palette is the Stila Eyes are the Window Palette (Mind)*//£30 and it is a recent addition to my collection. 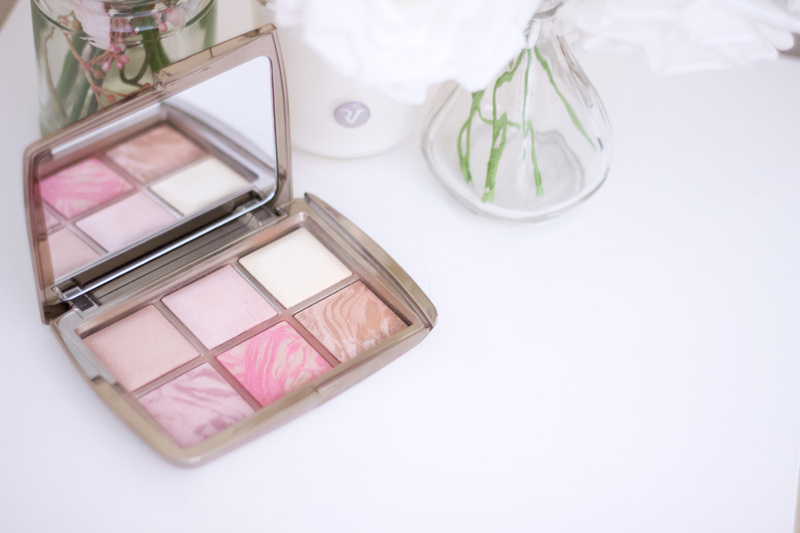 It is a mixture of a warm and neutral palette and it is excellent for beginners or for anyone who loves simple makeup. It has many matte shades which is very appealing to me and I love that the fall out is minimal. 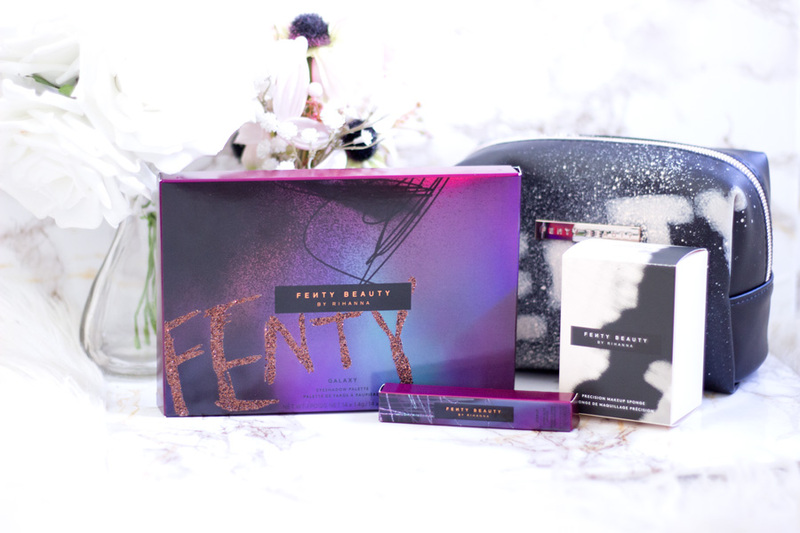 The last palette is the Fenty Beauty Galaxy Eyeshadow Palette //£39 which is for the adventurous makeup lover. It is a full on glitter palette so it will be perfect for the party season too (and New Year's Eve, too). The packaging is absolutely stunning and it is just one of those palettes that will be a collector's item for me. While we are still on eyeshadows, I know some people prefer one wash wonders like cream eyeshadows. I prefer them too especially when I am in a hurry and have very little or no time to blend everything. 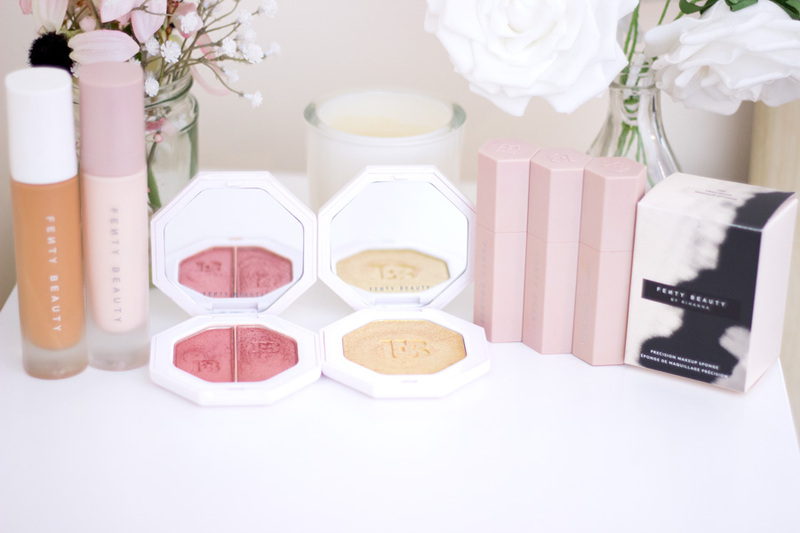 One of the best cream eyeshadows I have ever tried are the By Terry Ombre Blackstar Cream Eyeshadows which are absolutely stunning. Everything from their packaging down to the quality of the products is high quality and delivers excellent results. 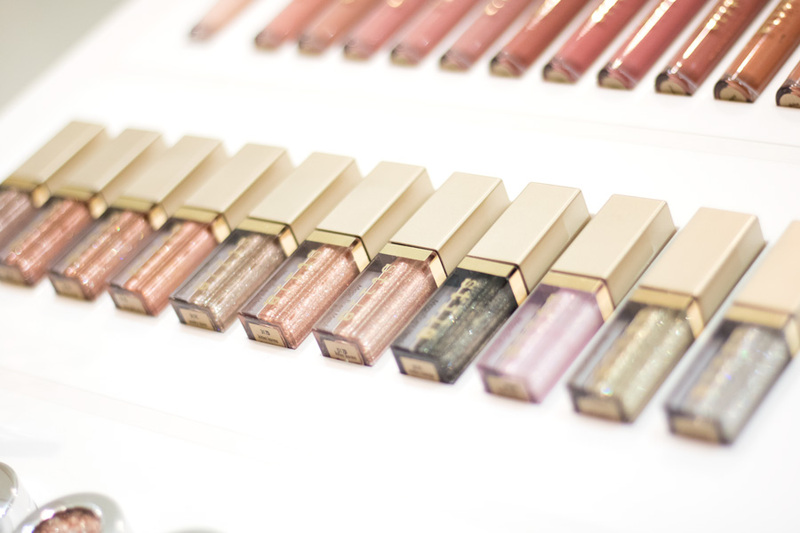 There is a good range of shades to choose from but my all time favourite shades are Misty Rock, Bronze Moon, Ombre Mecure, etc. They fit well into my usual everyday kind of shades and I know they will make excellent gifts. There is a gift set has 3 Ombre Black Stars beautifully packaged. You make slight savings buying in this set however each of the product is 1.64g while the full size is 2g. I just absolutely love this palette and have got so much use from it. I actually got this as a Christmas gift from the man almost two years ago and it has worked so well for me. I have not made any significant dent in it because I use it lightly and you really do need a small amount for every use. 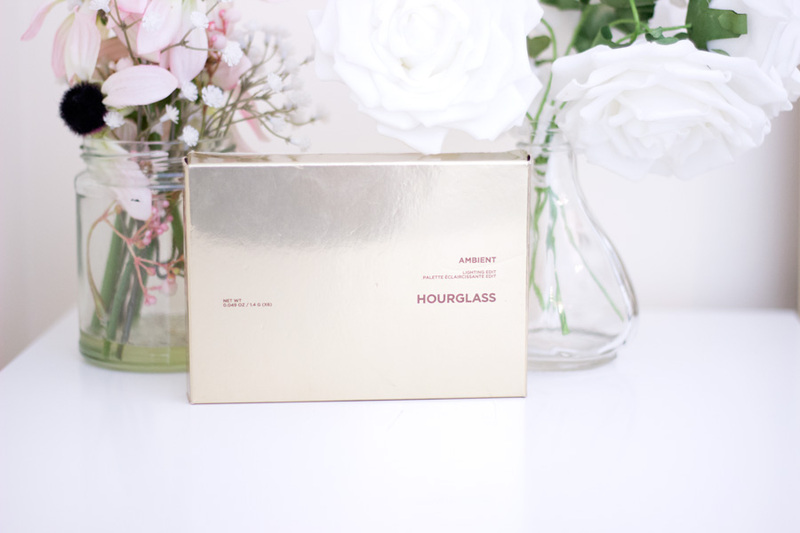 Hourglass have released various versions of this palette but one thing remains the same- the quality is impeccable. I think receiving this palette as a Christmas gift will melt any makeup lover's heart (I know mine did the moment I unboxed it). The gold design always draws at my heart strings and it really goes well with the festive season. I don't think the one I have in this picture is still available but I have linked very similar ones above. This was another semi-impulse purchase I made this year but I have no regrets at all. I popped into Harrods to buy the Re(marc)able Full Coverage Foundation. The sales associate used this brush to apply the foundation and I was complete sold. 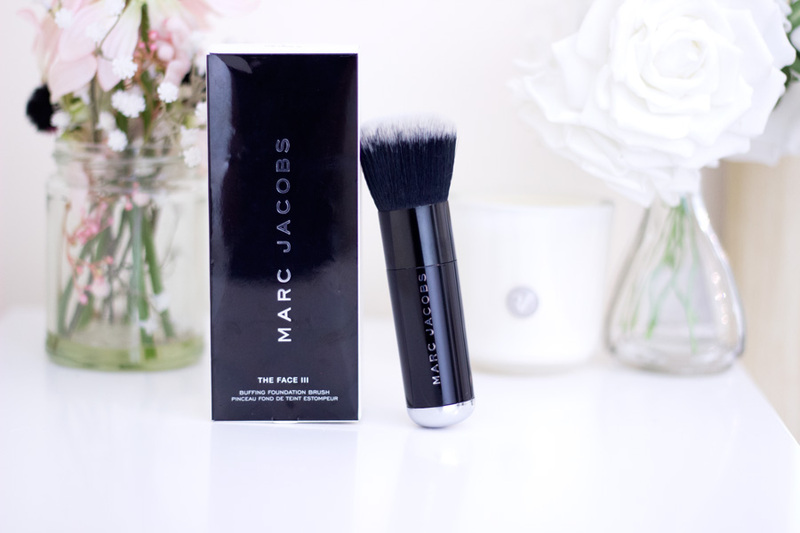 I have to say that the Marc Jacobs brushes are so well made and I think they are worth the price. 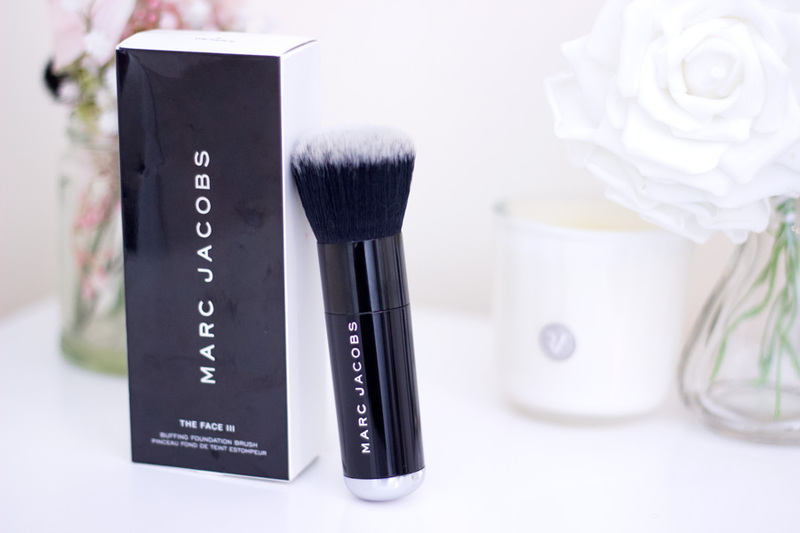 I love the beautiful outer packaging of the brush and I know it will make a great Christmas gift. The brush in itself is stunning and I have not had any shedding, colour discoloration or loss of shape since I got it. It works so well with other foundations too which is great. 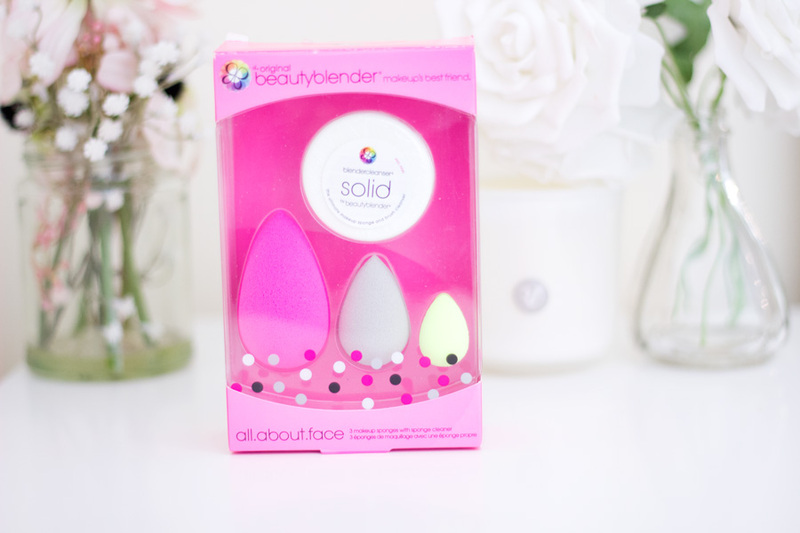 I already featured a few of these beauty blenders in my Stocking Fillers Christmas Gift Guide but I am more than happy to include them again. I have had so many amazing Beauty Blender sets over the past year and I have enjoyed every single one of them. I still maintain that the Beauty Blenders are the bets compared to any other beauty sponges I have tried (and believe me, have tried quite a few). They are so bouncy, greater quality and softer. There are so many great sets out there that will make amazing gifts including their Summer Fling Set*//£40 and the All About Face Set*//£35. I am also a big fan of their Liquid Beauty Blender Cleanser//£15 which works great at keeping the beauty blenders clean. I believe you can also get a gift set which contains the beauty blenders and liquid cleanser. If you are on a budget but still want to get something nice, I suggest trying out the Beauty Blender Pro Black//£16 which looks less messy after it it has been used. It is easier to clean and black always looks classy. *PR sample + Affiliate links used, see my full disclaimer here. 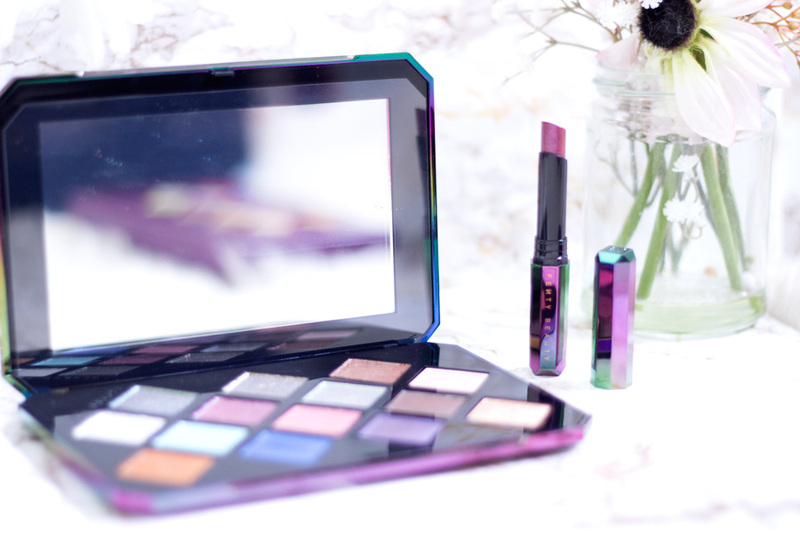 Love that urban decay palette I use it every day! The lip set looks so pretty!